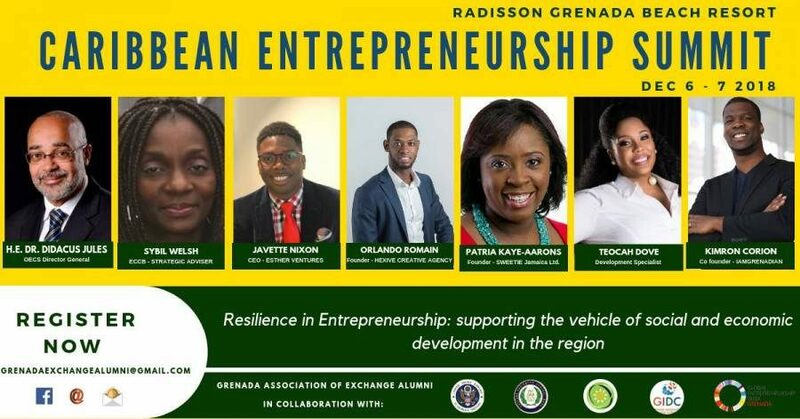 The Grenada Association of Exchange Alumni (GAEA) led by Teacher and Social Entrepreneur Russel John, is poised to host its first Caribbean Entrepreneurship Summit on 6-7 December 2018 at the Radisson Grenada Conference Centre. Dr Didacus Jules, Director General of the OECS will give the feature address at the Opening Ceremony, while high-level government support will be extended through the participation of Honourable Oliver Joseph, Minister of Trade, Industry, Co-operatives & CARICOM Affairs and Honourable Nickolas Steele, Minister of Health, Social Security and International Business. The range of diversity of the summit’s speakers and participants is expected make for a solid exchange of ideas on topics such as the contribution of entrepreneurship to nation-building; the importance of social entrepreneurship and the use of innovation and non-traditional ideas in building successful international businesses. 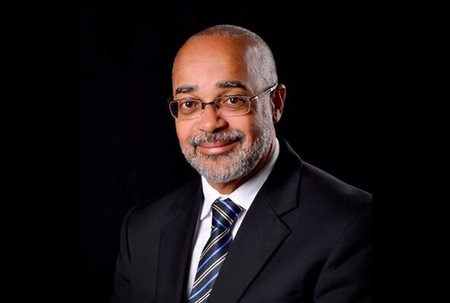 Charged with the social responsibility for contributing to the economic development of the Grenadian community, the new executive has collaborated with the US Embassy as well as regional influencers and experts within the Eastern Caribbean Central Bank and the Caribbean Development Bank to prepare for the Summit. The GAEA is an association of Grenadian Alumni of US Government-sponsored programmes, including the Young Leaders of the Americas Initiative (YLAI); the International Visitors Leadership Programme (IVLP); Youth Ambassadors and Fulbright Scholars.